Brand name engraved at each temple tip. 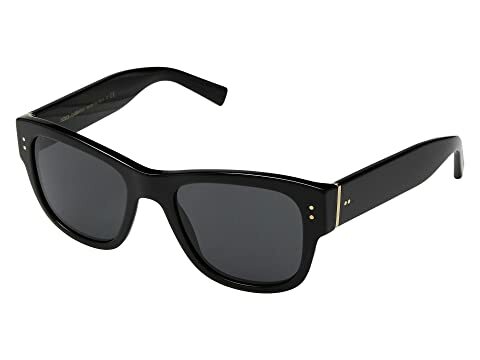 We can't currently find any similar items for the DG4338 by Dolce & Gabbana. Sorry!